FRAMINGHAM – If you live in District 9, comprised of Precincts 16 and 17, you will vote for mayor, up to two individuals for at-large council, a district councilor, and a School Committee member on Tuesday, November 7. The polls will be open on Tuesday from 7 a.m. to 8 p.m. at Wilson Elementary School for voters in District 9. School is closed for students on Tuesday. Teachers and staff have a professional development day. 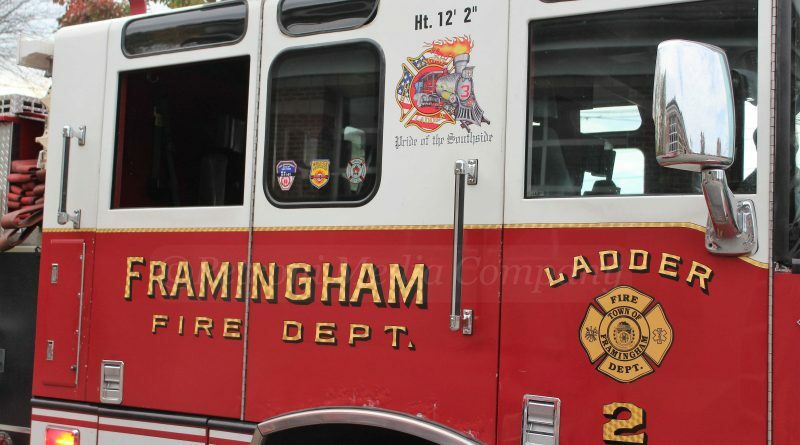 District 9 is home to Framingham Fire headquarters, Mary Dennison Playground, Wilson Elementary School, and many apartment complexes. While Framingham has a school choice model for elementary schools, more than 70% of Wilson Elementary’s students come from the neighborhood. There are two names on the ballot looking to be elected Framingham’s first mayor. They are Yvonne Spicer and John Stefanini. Source asked both candidates a series of questions. You can read the answers by clicking on their names above. Source published the resumes of each candidate – Stefanini and Spicer. Source also published the voting records of each mayoral candidate. Joshua Horrigan who did not qualify for the November ballot but he is running a write-in campaign for mayor. There will be four candidates on the ballot for at-large councilor. The new City of Framingham Council will be comprised of 9 district councilors and two at large. To learn more about the at-large council race, click here. Source asked each a series of questions. Presently, the Framingham School Committee is comprised of 7 members elected town-wide. The new City of Framingham School Committee will have 9 members, who will all be elected by district. For School Committee in district 9, there are two candidates on the ballot and one declared write-in candidate. Last week, John B. Rivera announced he would be a write-in candidate for School Committee. Framingham Source published a report on the money raised in District 9 for City Council and School Committee. Click here to read the report. Framingham Source published scores of opinion pieces by readers about the November 7 race. Click here to read the op-eds and letters to the editor. Looking for a specific article about a candidate or a race? Use the search feature on Source.